Autograph letter signed Strozik (?) 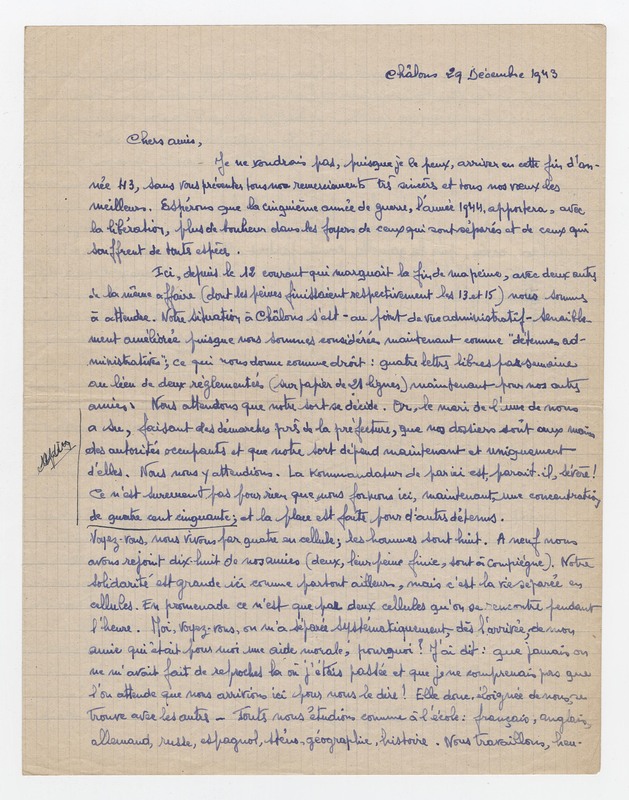 (see also the letter from the prison of the Petite Roquette). Account of his (her?) 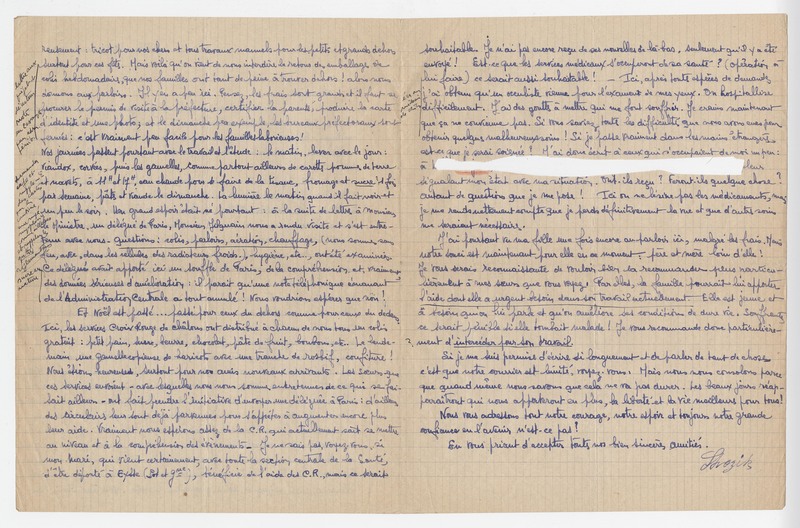 incarceration and life as a prisoner with one line cut out by the censor.